The Venus Express payload comprises a combination of spectrometers, spectro-imagers and imagers covering a wavelength range from ultraviolet to thermal infrared, a plasma analyser and a magnetometer. This set of instruments is able to study the atmosphere, plasma environment and surface of Venus in great detail. The investigation aims to enhance our knowledge of the composition, circulation and evolution of the atmosphere of Venus. The surface properties of Venus and the interaction between the atmosphere and the surface are examined and evidence of volcanic activity is sought. 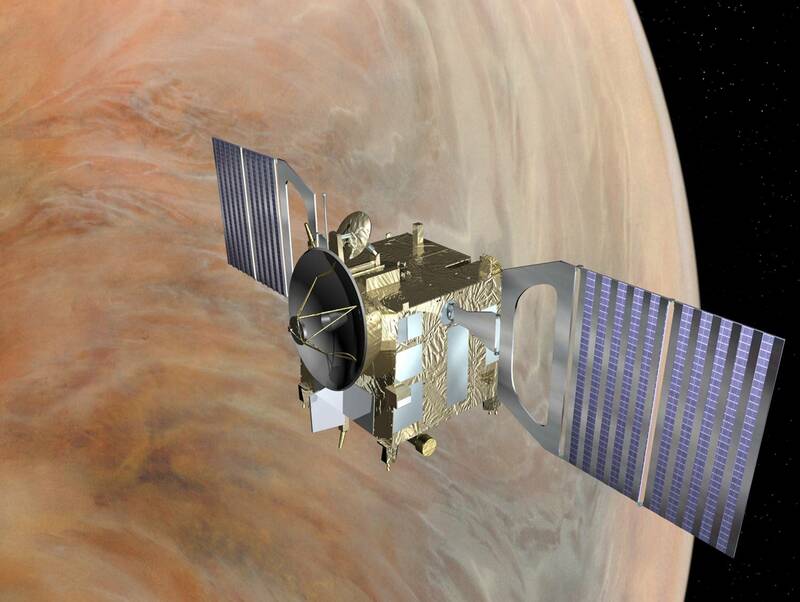 Most of the instruments are re-using designs and/or spare hardware originating from either Mars Express or Rosetta and have been fitted onto a spacecraft whose design is derived from Mars Express and adapted to cope with the thermal and radiation environment in Venus orbit. 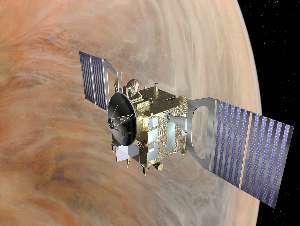 The nominal Venus Express mission (500 Earth days, or about two Venusian years, following orbit insertion on 11 April 2006 ) has been extended to May 2009, by which time the instruments will have gathered data for over 4 Venusian years. 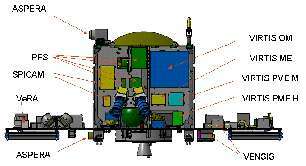 The instruments were provided by collaborative efforts between scientific institutes in ESA member states and Russia . Principal investigators in different European countries lead the nationally funded collaborations.